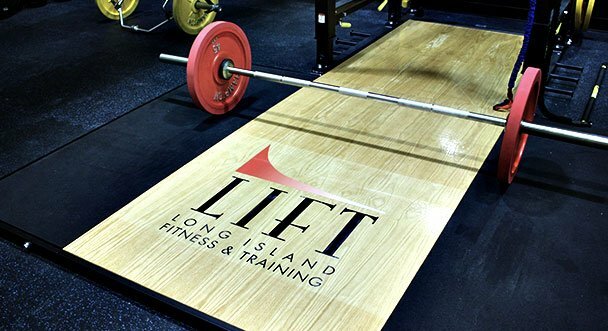 Long Island Fitness & Training (LIFT) has locations in Woodbury and Graybarn is located in Amityvile, NY. 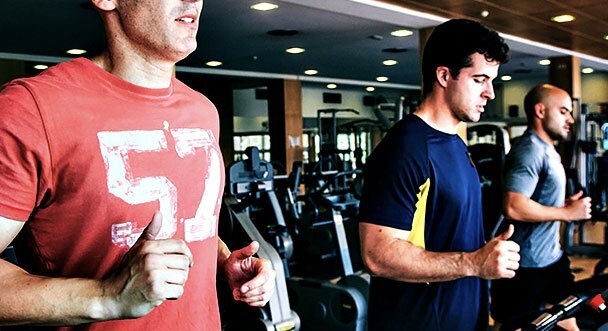 LIFT is a private fitness training center that offers a variety of training programs to fit your specific needs. 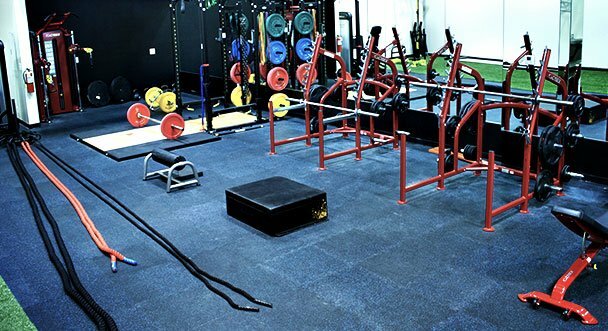 Specializing in post rehabilitation and performance training. 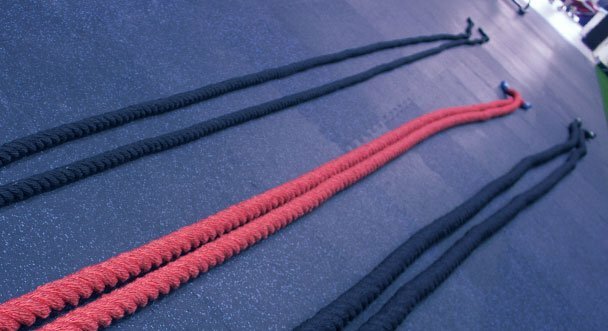 It also utilizes the newest techniques in both sports medicine and performance training industries to help assist you in living a healthy and active lifestyle. 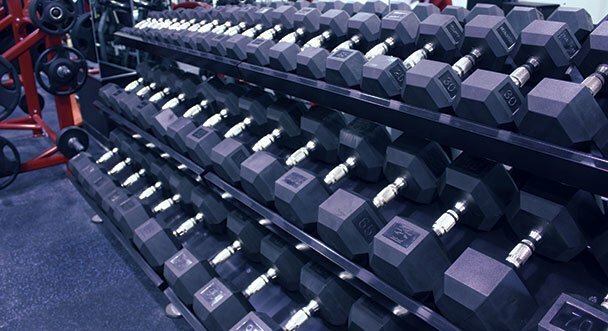 Besides having top of the line equipment, LIFT facilities has full towel service and locker rooms with showers. LIFT provides its clientele with personal hands on approach that will help you in achieving your desired goals. NO MEMBERSHIP AT LIFT. © Copyright | Lift Inc | All Rights Reserved.